With various different pension schemes, products, benefits being offered over the last half a century and multiple legislation changes it’s no wonder people don’t get excited about talking about their pension. 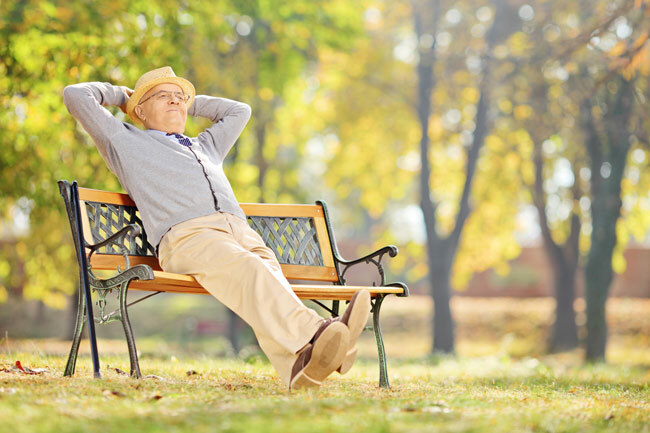 The landscape is forever changing in this area, however one fundamental concept remains true……..we all would like to retire with an ability to live the lifestyle we choose. Analysis of current funds – are these performing? What sort of income can they produce when you decide to retire? We can review frozen or preserved benefits – are these performing? What sort of income can they produce when you decide to retire? If you are close to retirement, we have many options available to you to make the most of your hard earned pension pot.